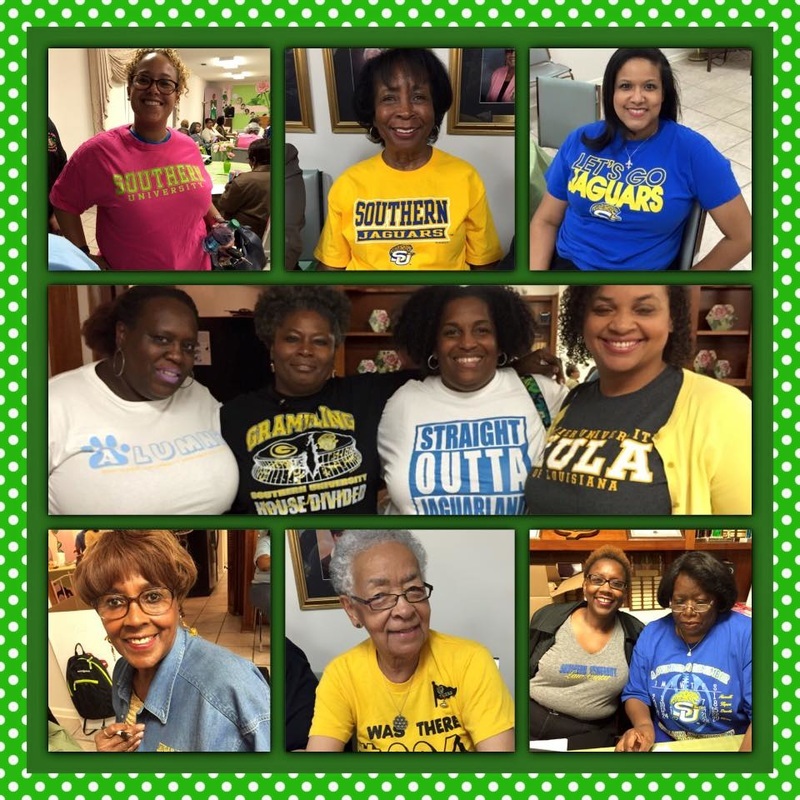 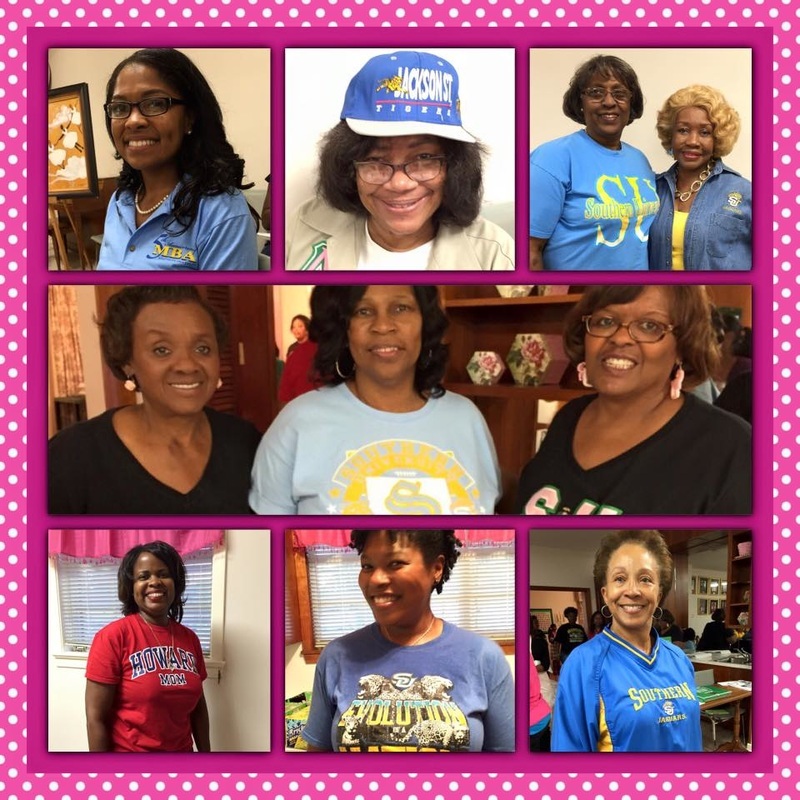 Gamma Eta Omega Sorors were thrilled to show our "HBCU Pride" throughout the month for the “Think HBCU” event! 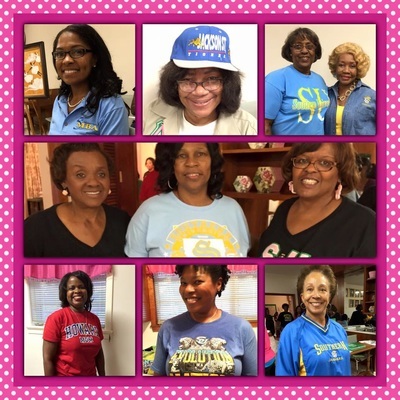 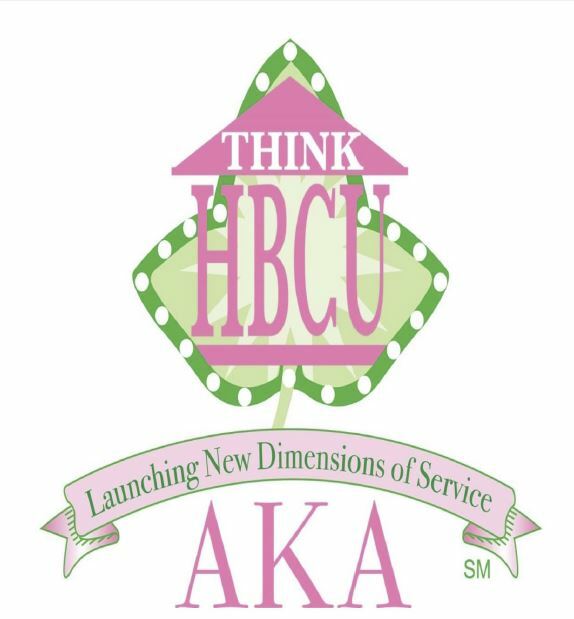 Our members represent Southern University, Jackson State University, Grambling State University, Allen University, Tuskegee University, Howard University and Spelman College, just to name a few! On October 16, 2015, Gamma Eta Omega members delivered 116 backpacks filled with healthy snacks to Polk Elementary in Baton Rouge, LA. 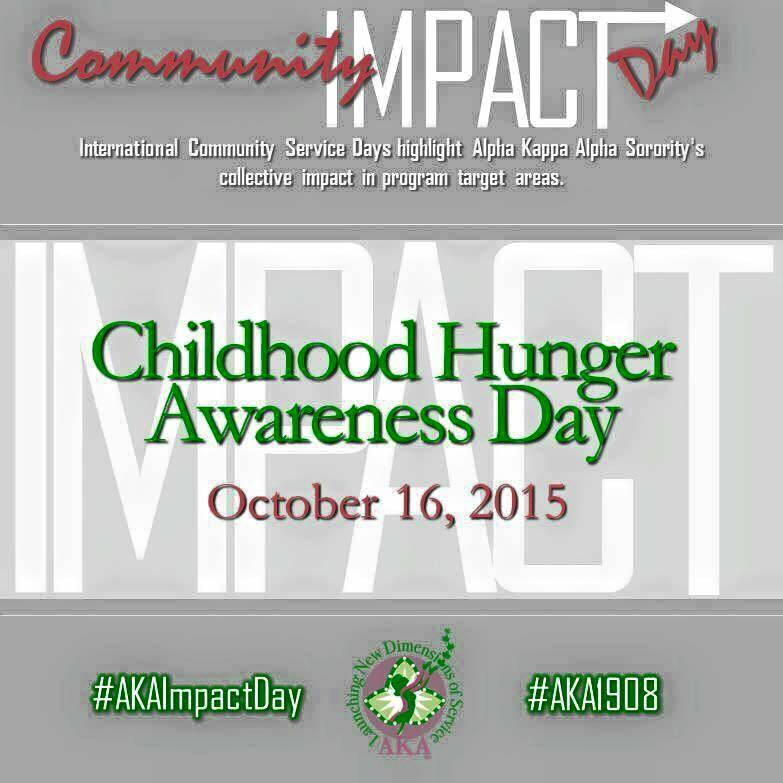 to bring awareness to Childhood Hunger. 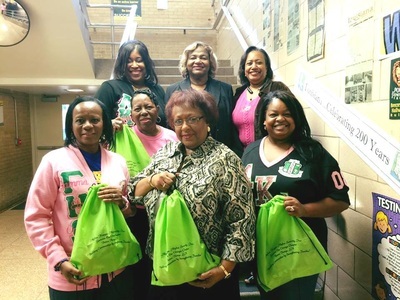 On Saturday, February 21, 2015, Gamma Eta Omega hosted our FIRST Scholarship Seminar for students who are applying for scholarships. 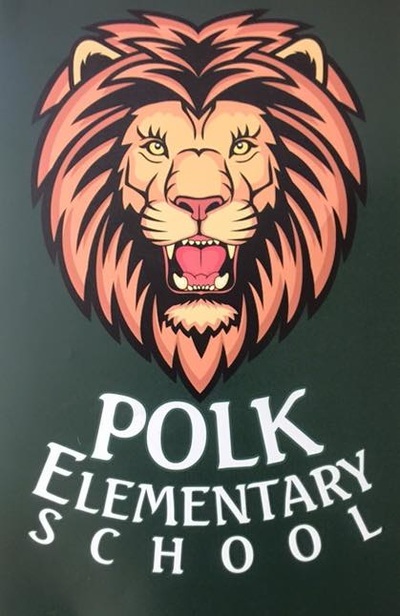 The goal of the workshop was to focus on writing skills to give applicants the opportunity to see exactly what our committee is looking for in potential applicants. Earlier that morning, the ASCEND℠ program met to discuss college skills and preparation! 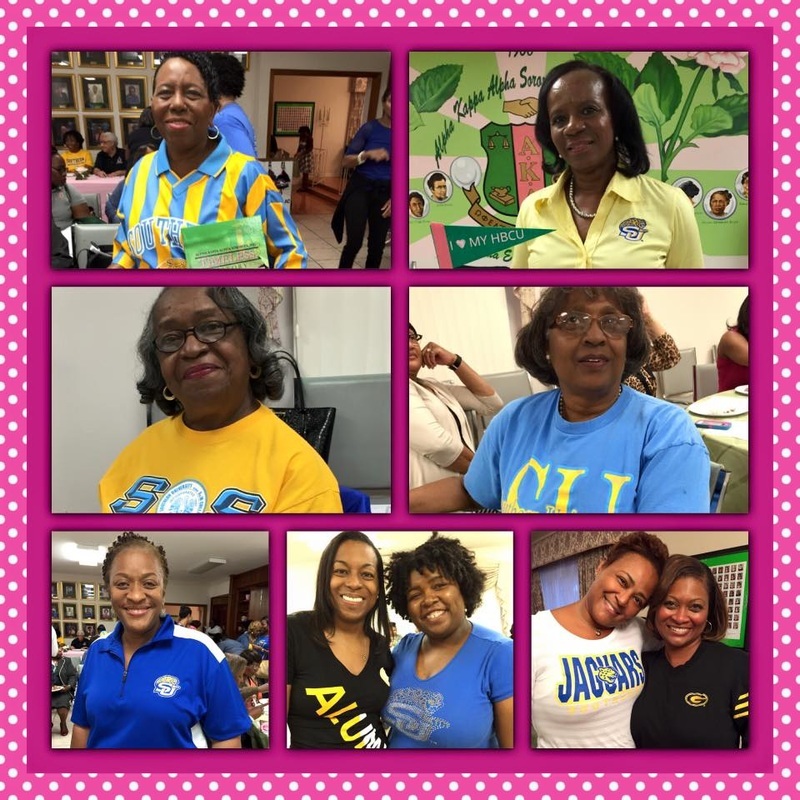 Special Thanks to our committee chairman! 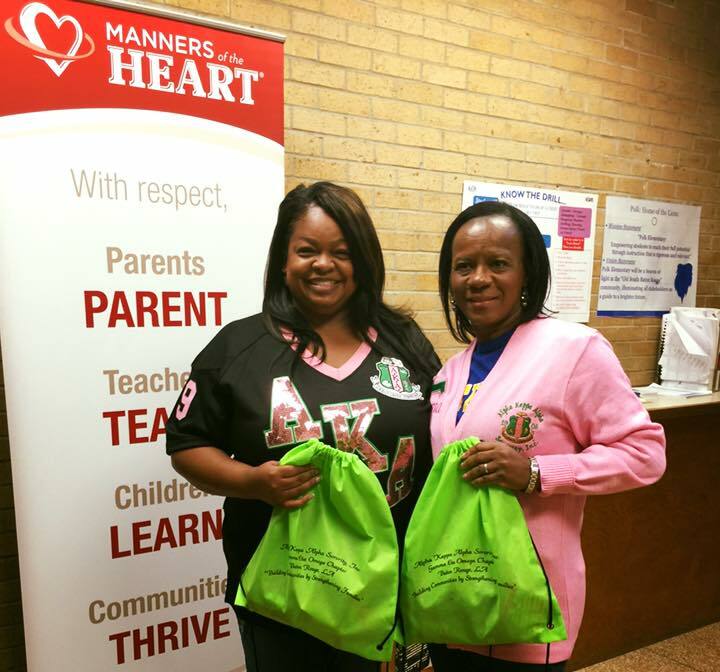 On Saturday January 24, 2015 Gamma Eta Omega was pleased to kick off one of the sorority's signature youth enrichment programs called ASCEND℠. 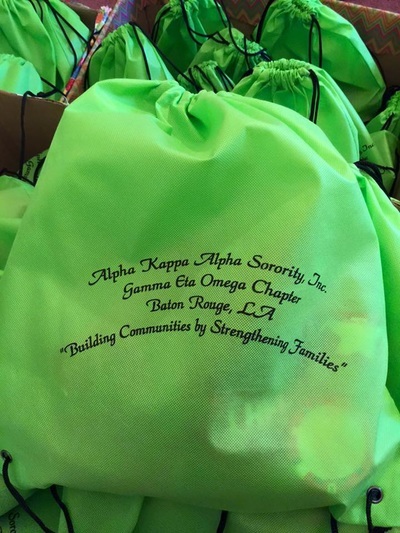 High School students in the ASCEND℠ program will have an opportunity to receive academic enrichment and life skills training to support their journey to college!